Mess Hall was born out of a need for affordable commercial kitchen space in the District. Some call us a food incubator, a culinary accelerator, or a startup studio. All true. But we’re most proud to call ourselves a 40-Member strong community. We also sell out buzzworthy events revolving around food and drink. Some people even get married here. Stay tuned for what’s next. By identifying top talent and accelerating growth, we launch new businesses and expand established businesses in the food and beverage space. We provide an environment in which up to 40 diverse Member companies can produce, share, and collaborate. We also host killer events that center around food. For those in search of best bites and sips, you will find DC’s rising culinary stars at our pop-ups, takeovers, markets, festivals, and parties. 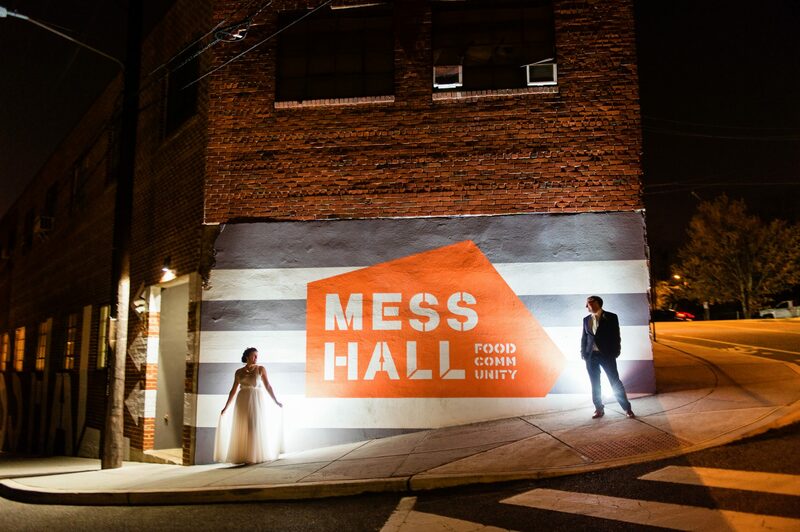 You can get married, film a TV pilot, book your office holiday party, celebrate a milestone birthday, host a bar/bat mitzvah, or anything else imaginable at Mess Hall. 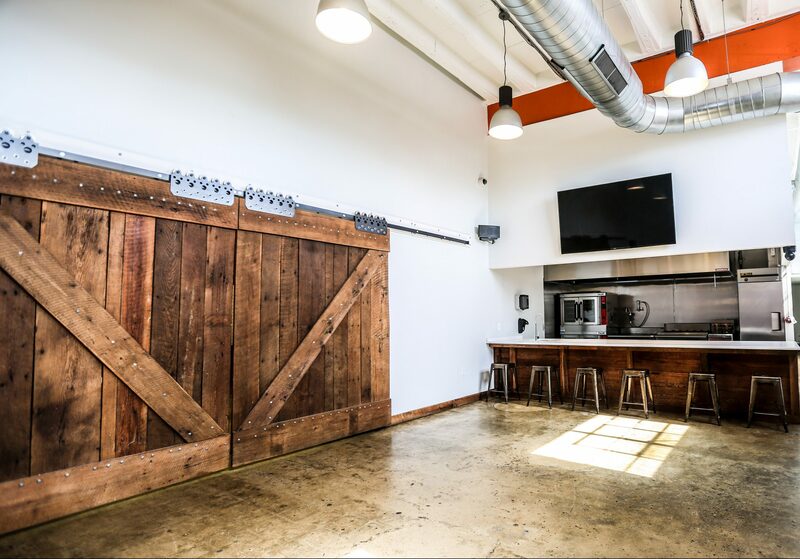 Our event space is entirely unique and has an open demonstration kitchen.